Soft Shell Lobsters In the summer and early autumn lobsters migrate to the warmer waters inshore to shed their old shells (molt) and begin the re-growth process. Lobsters undergoing molting have softer shells and are generally weaker with lower meat content and are considered to be very delicious. 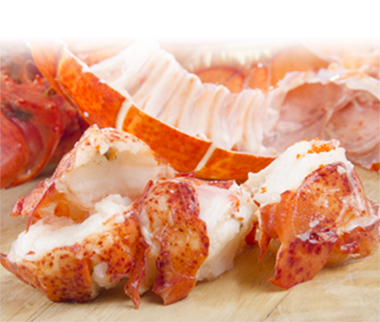 Hard Shell Lobsters Hard shell lobsters are found in the deep colder waters of the North Atlantic. 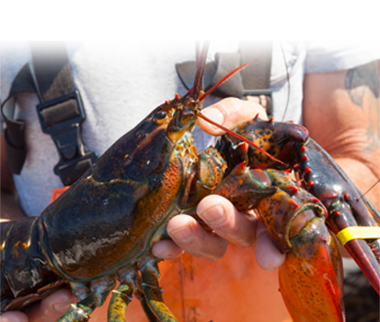 These lobsters have a harder shell and are stronger with a higher meat content. Hard shell lobsters are available year round however in the summer.